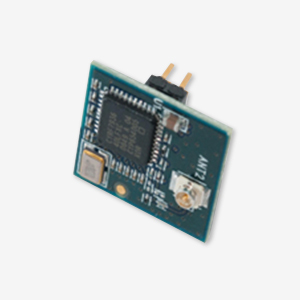 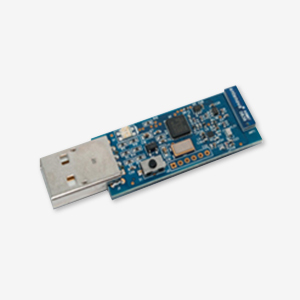 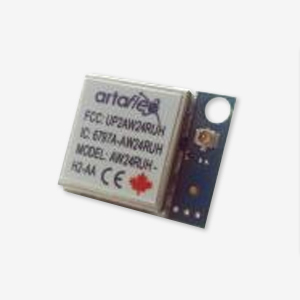 The AW24MXXL Module provides a complete SPI to RF antenna wireless MODEM. 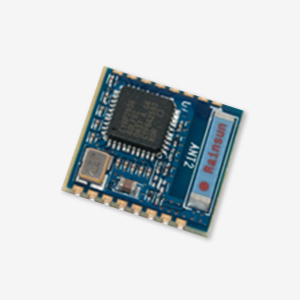 The module is designed to implement wireless device links operating in the worldwide 2.4-GHz ISM frequency band. 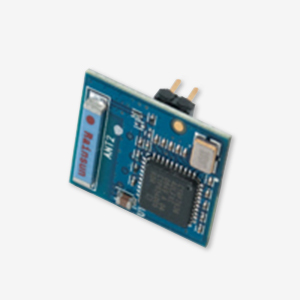 It is intended for systems compliant with world-wide regulations covered by Europe ETSI EN 301 489-1, ETSI EN 301 489-7, & ETSI EN 300 328-1, USA FCC Part 15 and Industry Canada RSS-210 standards.